It’s Follow-Up Friday: 2016 Countdown edition! It’s the final Follow-Up Friday of the year, so what do you say we revisit all of 2016 with a countdown of my ten favorite blog posts from the past year! 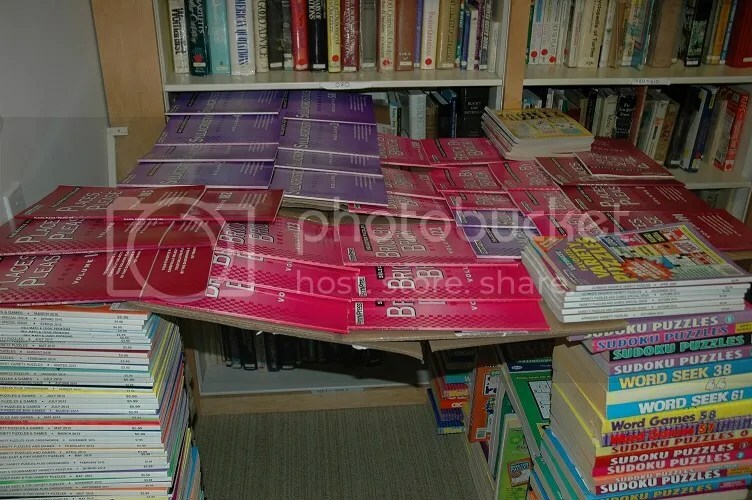 One of the big surprises for me this year was discovering that crosswords and puzzle books were hot-ticket items for doomsday preppers. The idea that crosswords belong next to necessities like food, water, shelter, and knowledge was a revealing one, something that gave me great hope for the future, whether we need those caches or not. 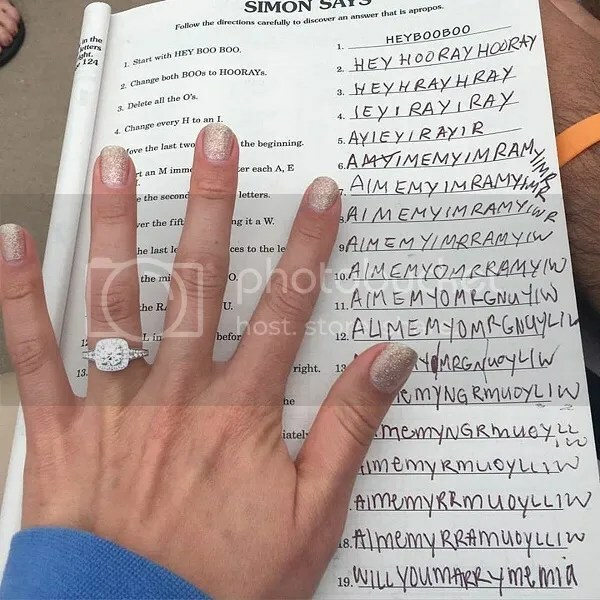 Our friends at Penny Dell Puzzles once again pulled off a heck of a puzzly coup when an intrepid fellow puzzler asked them for help proposing to his girlfriend with a special Simon Says puzzle. I reached out to the lucky fiancé and got his permission to share the story with the PuzzleNation readership, and as I learned more about who was involved and how they’d managed to make it happen, I enjoyed the story more and more. Here’s hoping for many happy puzzly years ahead for the young couple! 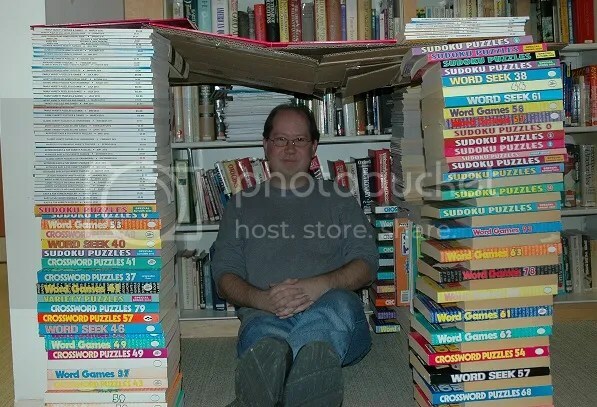 For International Puzzle Day, I built a fort out of puzzle books. It was awesome. 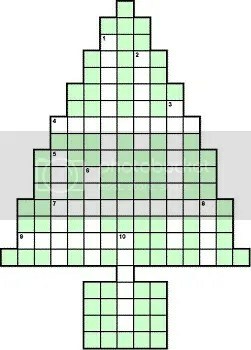 Definitely one of my favorite puzzly moments of the year. #6 The End of Sudoku? 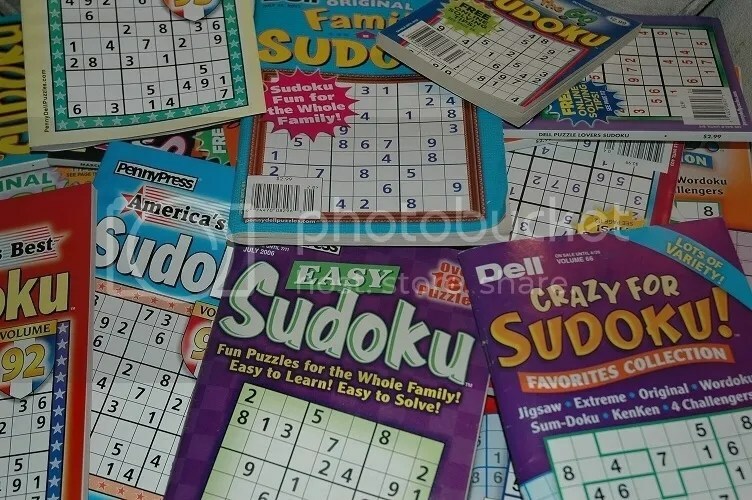 The Sudoku boom may be over, but Sudoku remains one of the most popular puzzles in the world, and I got to thinking… when would we run out? I mean, eventually, statistically speaking, every single Sudoku puzzle permutation would get used at some point, so when would that happen? So, I crunched the numbers, and it turns out, we’ve got centuries before that happens. Still, it was a fun mental puzzle to unravel. 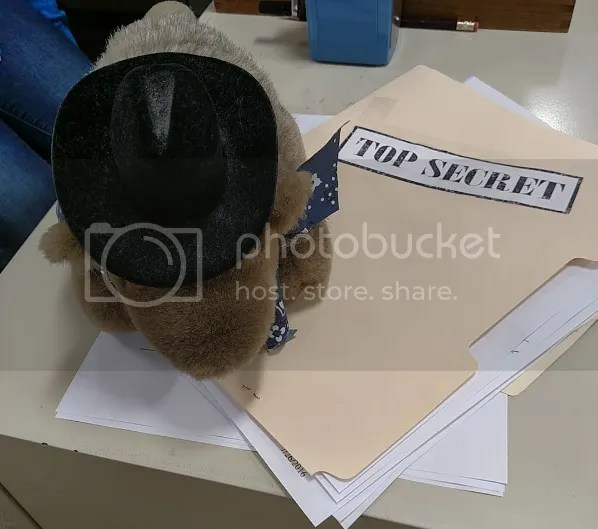 At some point this year, I let slip to my fellow puzzlers that I’d written and staged murder mystery dinners in the past, but it had been a while since I’d done anything like that. Naturally, they volunteered to be participants, urging me to stage something in the office. 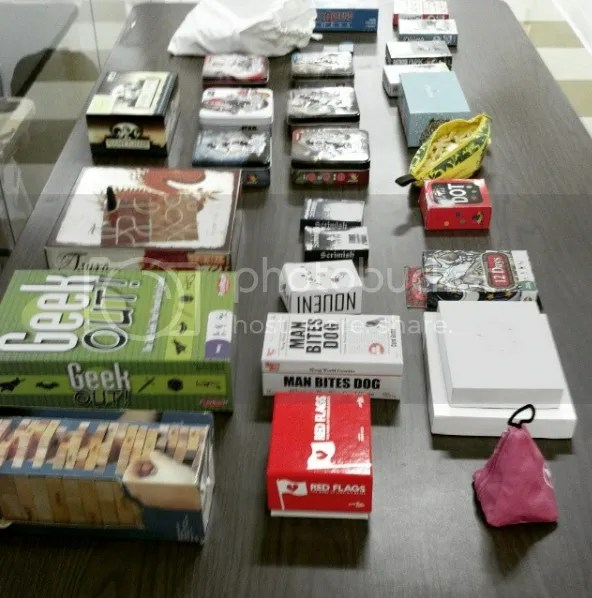 Eventually, I accepted their challenge, pitting myself against a half-dozen or so of my fellow puzzlers, allowing some of them to investigate while others played a part in the mystery. It was an enormous undertaking and an absolute blast that lasted three days, and it was definitely a highlight of the year for me. There was probably no bigger story in crosswords all year than the accusations of plagiarism leveled against Timothy Parker. 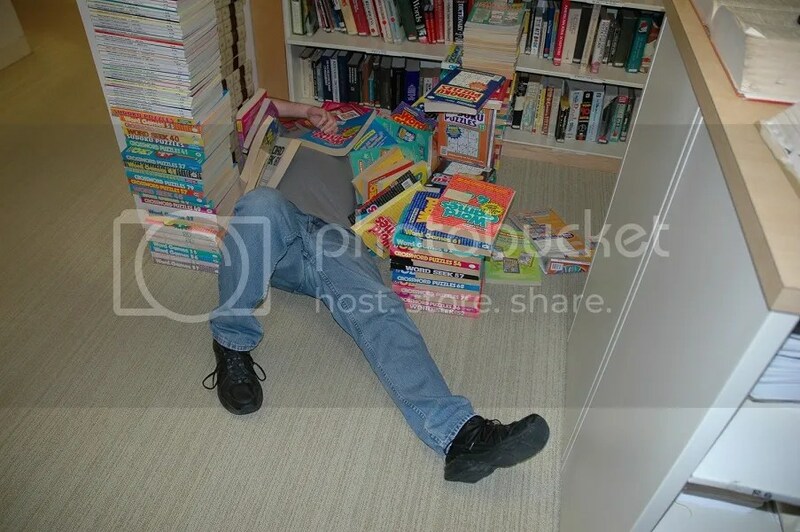 The editor of puzzles for USA Today and Universal UClick. 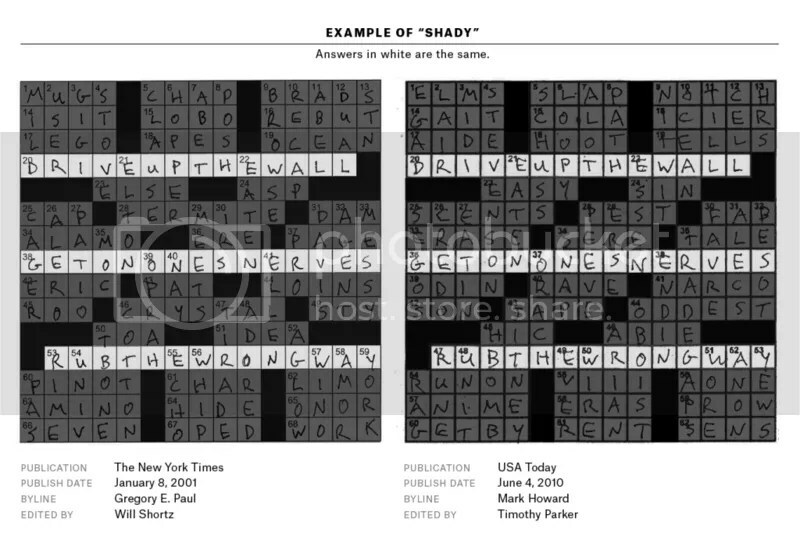 After numerous examples of very suspicious repetitions between grids were discovered in a crossword database compiled by programmer Saul Pwanson and constructor Ben Tausig, Parker “temporarily stepped back from any editorial role” with their puzzles. 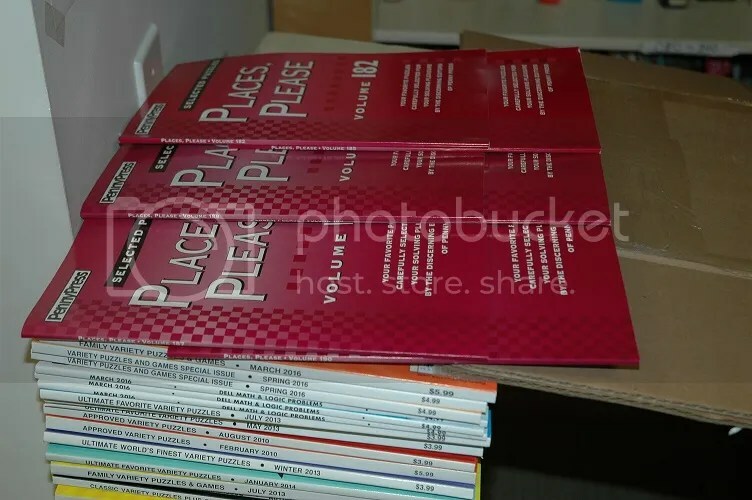 Eventually, Parker was removed from any editorial influence on USA Today’s puzzles, but it remains unknown if he’s still serving in a puzzle-related capacity for Universal Uclick. But the real story here was about integrity in puzzles, as many puzzle and game companies rallied to defend their rights as creators. That’s a cause we can all get behind. 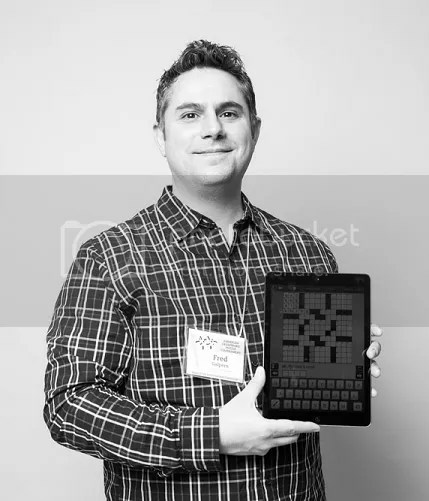 Our recurring interview feature 5 Questions returned this year, but what made it truly special to me was being able to turn the spotlight on some of my fellow puzzlers here at PuzzleNation as part of celebrating 4 years of PuzzleNation Blog. Introducing readers to our programmer Mike, our Director of Digital Games Fred, and yes, even myself, was a really fun way to celebrate this milestone. There are few things better than spending time with fellow puzzlers and gamers, and we got to do a lot of that this year. 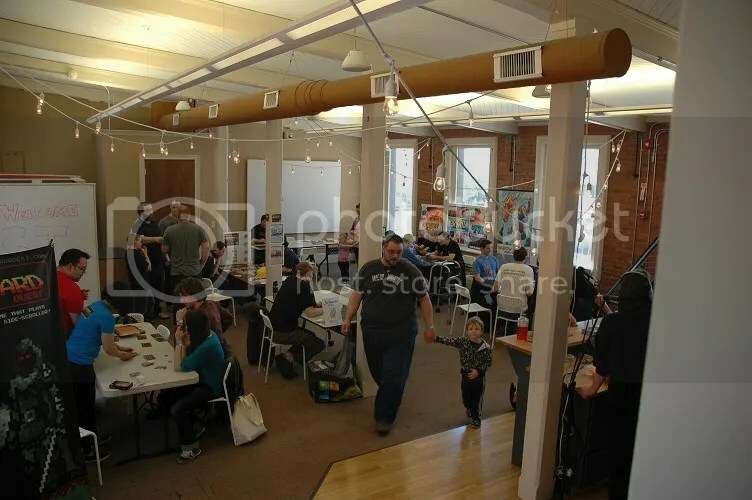 Whether it was supporting local creators at the Connecticut Festival of Indie Games or cheering on my fellow puzzlers at the American Crossword Puzzle Tournament, getting out and talking shop with other creators is invigorating and encouraging. 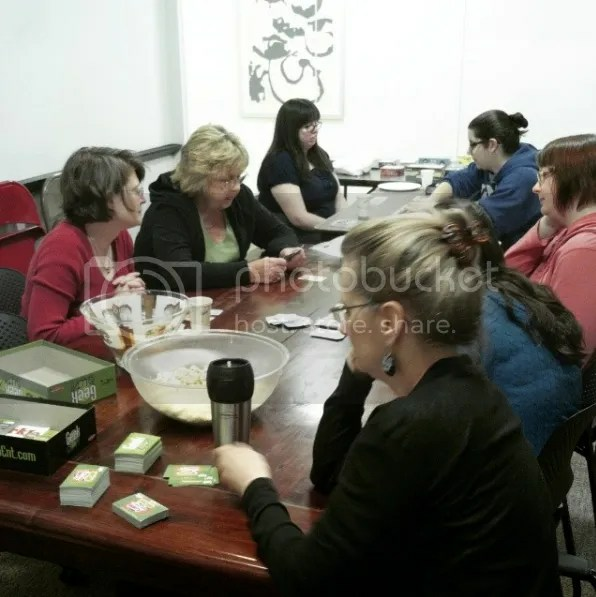 It really helps solidify the spirit of community that comes with being puzzly. Those were our two biggest app releases this year, and I just couldn’t choose one over the other. 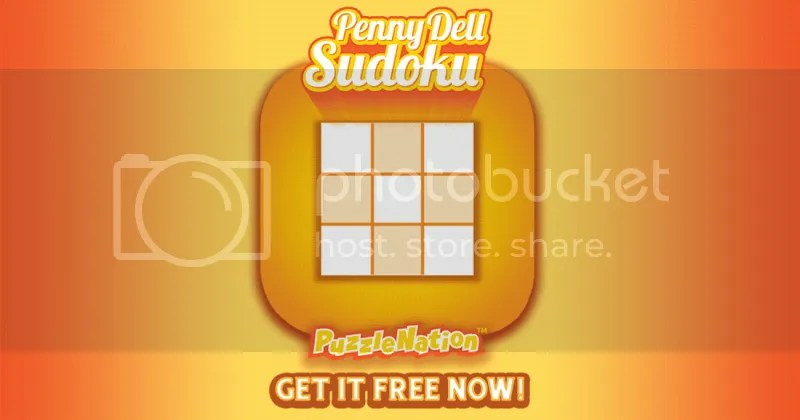 This has been a terrific year for us as puzzle creators, because not only did we beef up our library of Android-available puzzle sets to match our terrific iOS library, but we launched our new Penny Dell Sudoku app across both platforms, broadening the scope of what sort of puzzle apps you can expect from PuzzleNation. Thanks for spending 2016 with us, through puzzle scandals and proposals, through forts and festivities, through doomsday prepping and daily delights. We’ll see you in 2017. 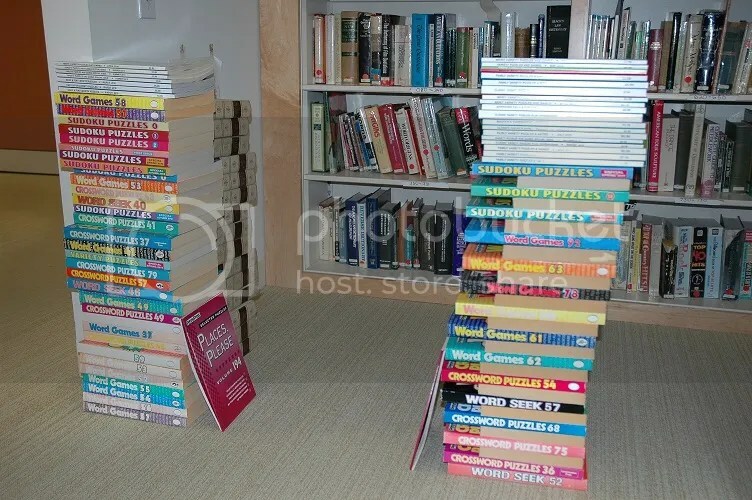 Members of the PuzzleNation community have been asking for more details on the puzzle fort I built in celebration of International Puzzle Day, so today I happily share my documentation of our celebratory puzzle fort’s construction, brief moments of glory, and demolition. Enjoy. 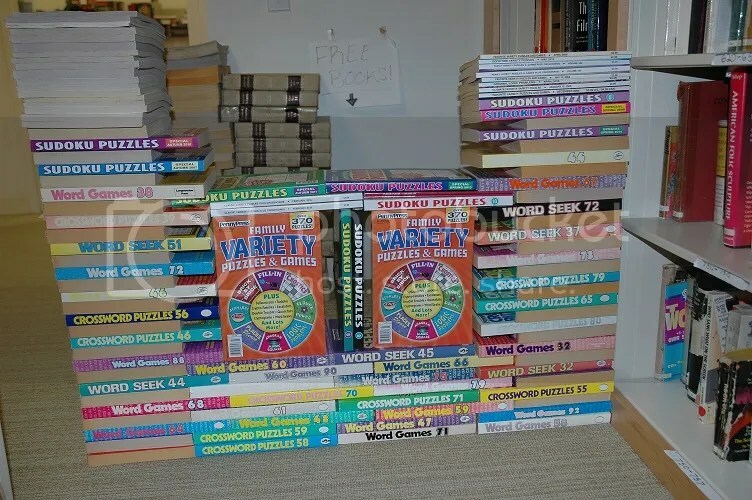 The initial spark for the fort came from when I stumbled upon this treasure trove of puzzle magazines at the Penny Dell Puzzles offices. 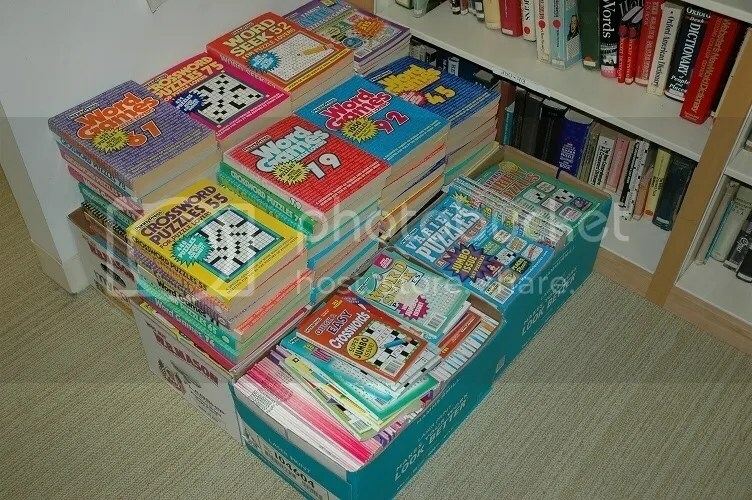 They often donate puzzle books to hospitals, troops overseas, and to other worthy causes, and these books were the latest batch to be set aside for such service. 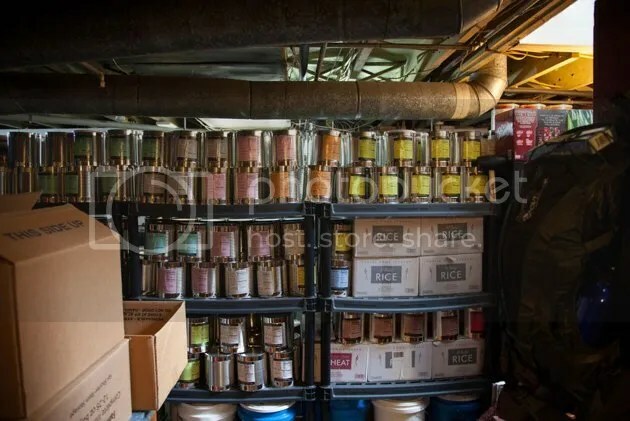 And when I saw these raw materials available, naturally my first thought was…I could build a fort out of these. So, Friday morning, I rolled up my sleeves and got to work. I started with a simple brick wall layout for the base of the main wall, alternating magazine positions at the corners Lincoln Logs-style, both for aesthetics and to allow for details like the window feature you can see in progress here, providing much-needed ventilation and light. Here are the primary support columns flanking the entrance to the fort. 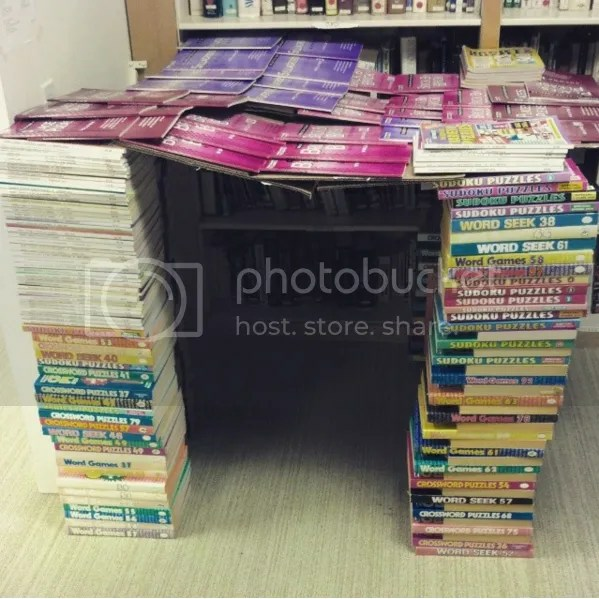 Since I was using the actual wall as part of the fort, there was no need for the alternating pattern of the other columns, so I originally went for a straight stack of puzzle books. 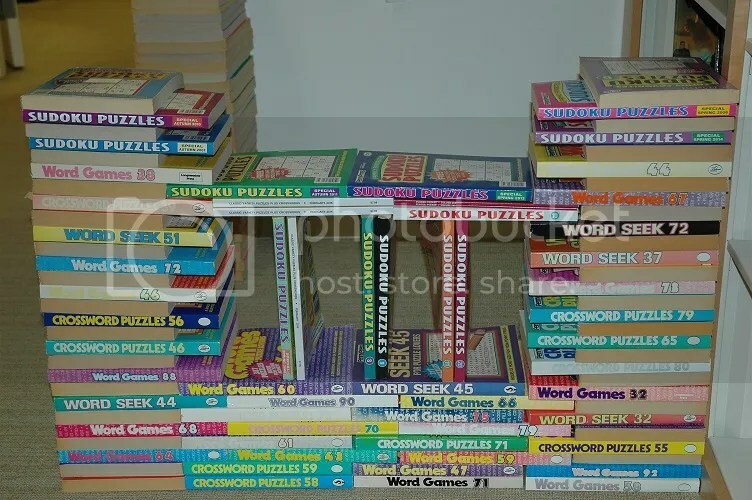 At this point, I’d run out of the thicker puzzle books and began working with thinner monthly puzzle titles, raising the columns to accommodate a person’s seated height. You can also see a new patterning to the column on the left, thanks to some volumes of an old encyclopedia allowing for extra stability and support. 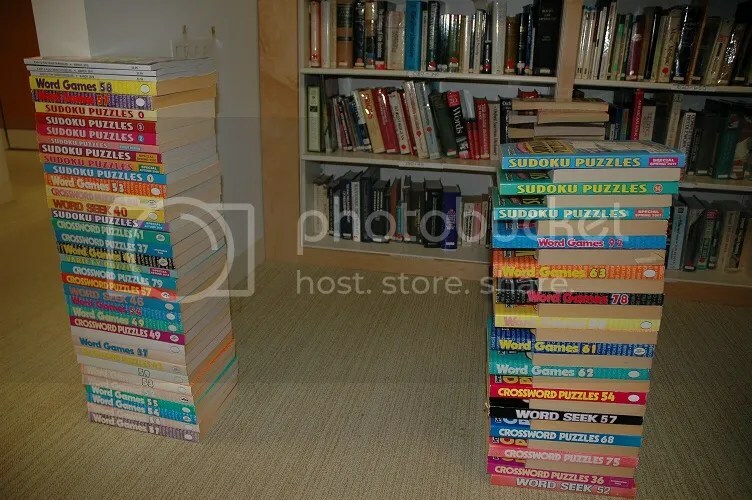 The column on the right also shifts slightly as it rises, to compensate for the switch from alternating puzzle book placement to straight stacking. 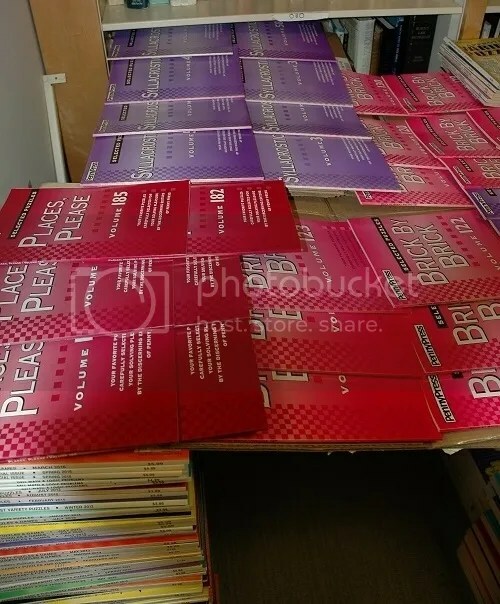 Here are the completed flourishes beneath the window, allowing for air flow and a bit of visual style, breaking up the pattern of puzzle book spines and text. I started in on the roof next with the aid of puzzler and friend of the blog Keith Yarbrough. (As you can see on the left side, I also redesigned the main columns to redistribute thicker magazines to the freestanding column for better support.) A few broken-down cardboard boxes made for a fine skeleton for the tiled roof, which you can see the first “shingles” of over to the left. A close-up of our “shingles,” adding a bit of color and flair to the fort. 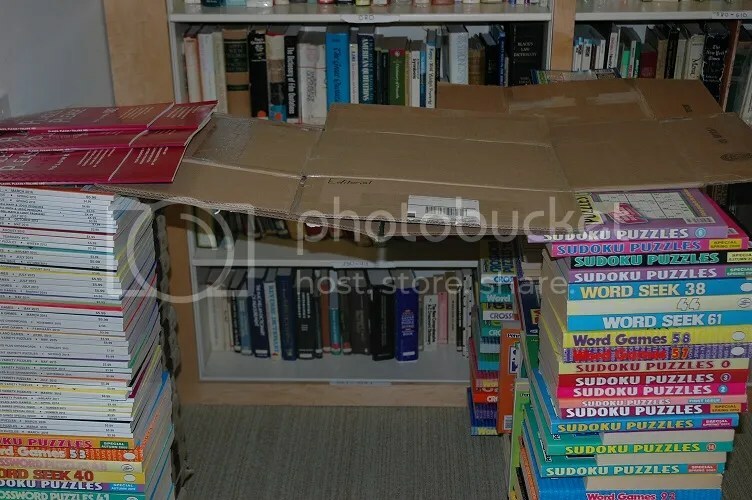 Our patchwork roof takes shape nicely here, anchored along the columns by more puzzle books, and providing both style and a touch of extravagance to the whole affair. This picture offers a sense of how much coverage the roof actually provides, allowing for some suitable shadowing and privacy for fort dwellers (that the flash on my camera obscures in most pictures). And here is your humble fortsmith, posing inside his creation. All in all, not a bad hour’s work. It was a big hit around the office, with many fellow puzzlers coming by to admire its magnificence and get photos of themselves inside. People also asked if I needed to acquire permits to build such a magnificent structure, but since it was built of natural materials sourced from the area itself, I believe it’s technically classified as an igloo, and therefore outside the strictures of building code formalities. 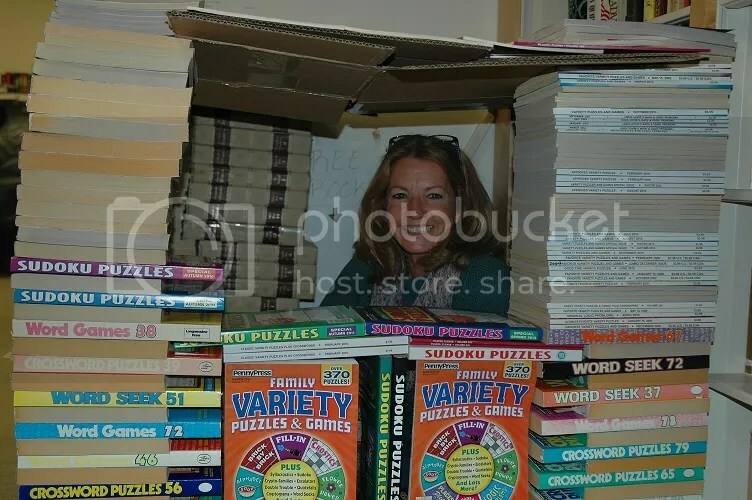 Alas, all good things must come to an end, and I was told the puzzle fort had to be gone before the end of the workday. Forts, much like snowmen, are not meant to last. We must simply appreciate them to the utmost while they are there. So, with great reluctance, I began disassembling my beloved creation. Yes, I was buried by an avalanche of puzzle delightfulness! 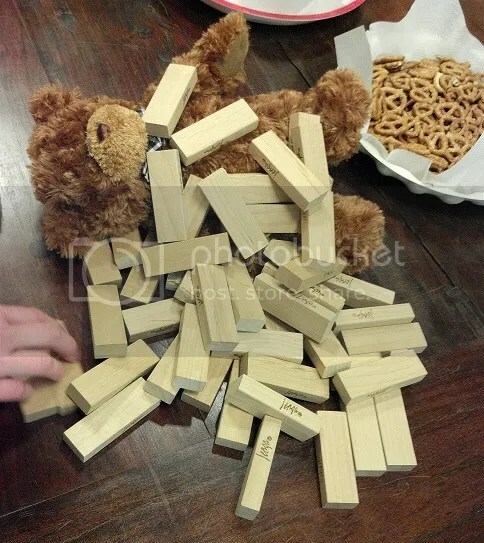 In that moment, I knew what it felt like to be Corbin the puzzle bear on International Tabletop Day after that fateful round of Jenga. I dug myself out and resumed demolishing the puzzle fort, endeavoring, as I always do, to leave the place a little better than I found it. Mission accomplished. And a new International Puzzle Day tradition was born. You can also share your pictures with us on Instagram, friend us on Facebook, check us out on Twitter, Pinterest, and Tumblr, and explore everything PuzzleNation on our website!